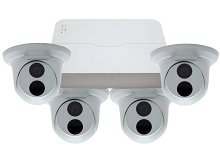 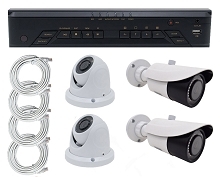 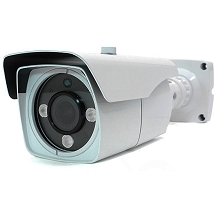 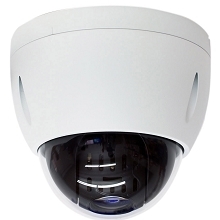 Home > Security Cameras > MPRO Series Cameras > MEGALITE MLITE-TDV2100 HD-TVI 1080P HD IR MOTORIZED ZOOM DOME. 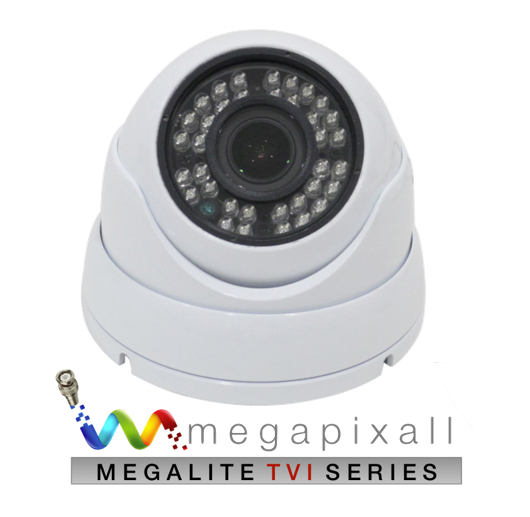 THE MEGALITE MLITE-TDV2100 DOME CAMERA COMES EQUIPPED WITH A 2.8MM-12MM MOTORIZED ZOOM LENS. 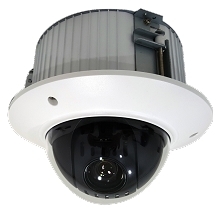 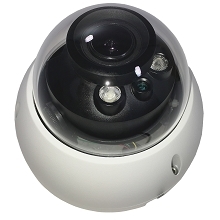 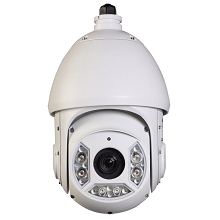 CCTV CORP is introducing our new MLITE-TDV2100 HD-TVI 2MP 1080P IR Motorized Zoom Dome. 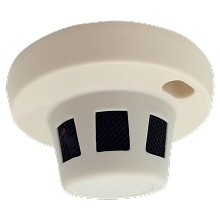 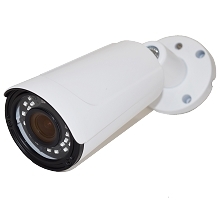 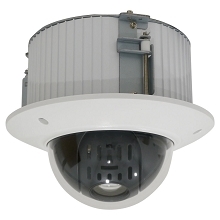 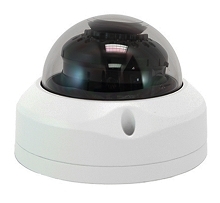 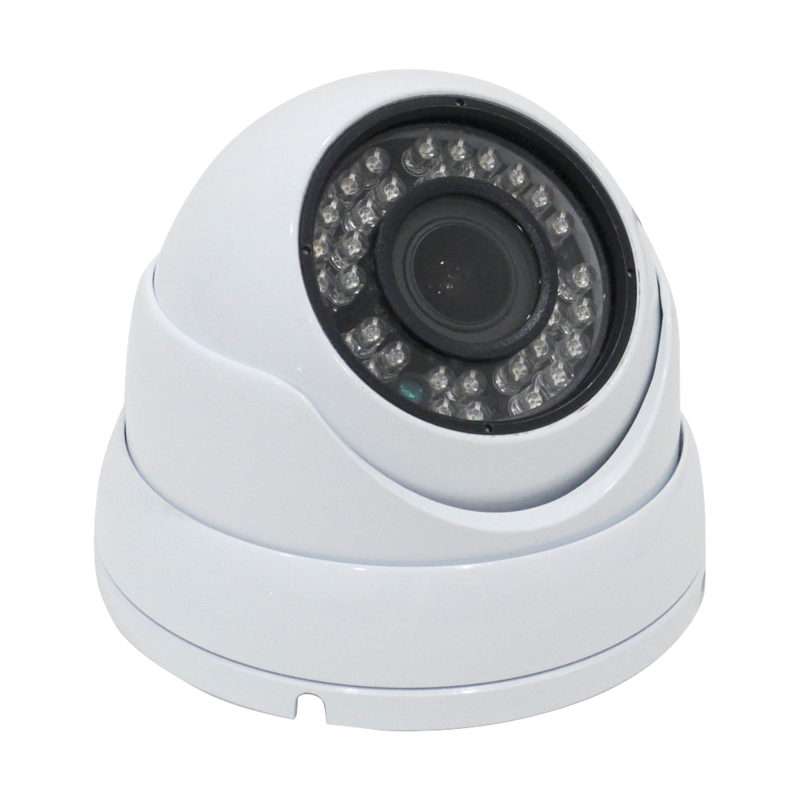 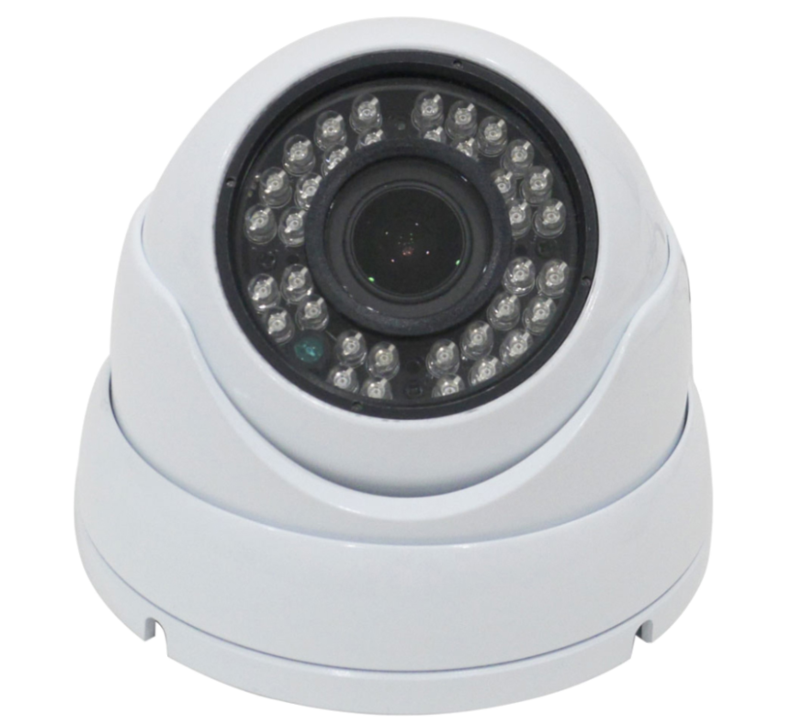 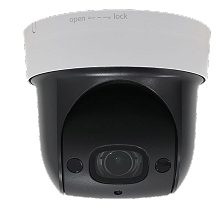 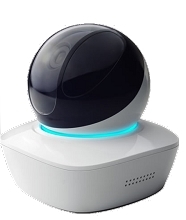 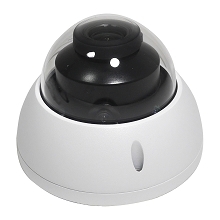 This Vandal Dome camera comes equipped with a wide 2.8mm-12mm motorized zoom lens. 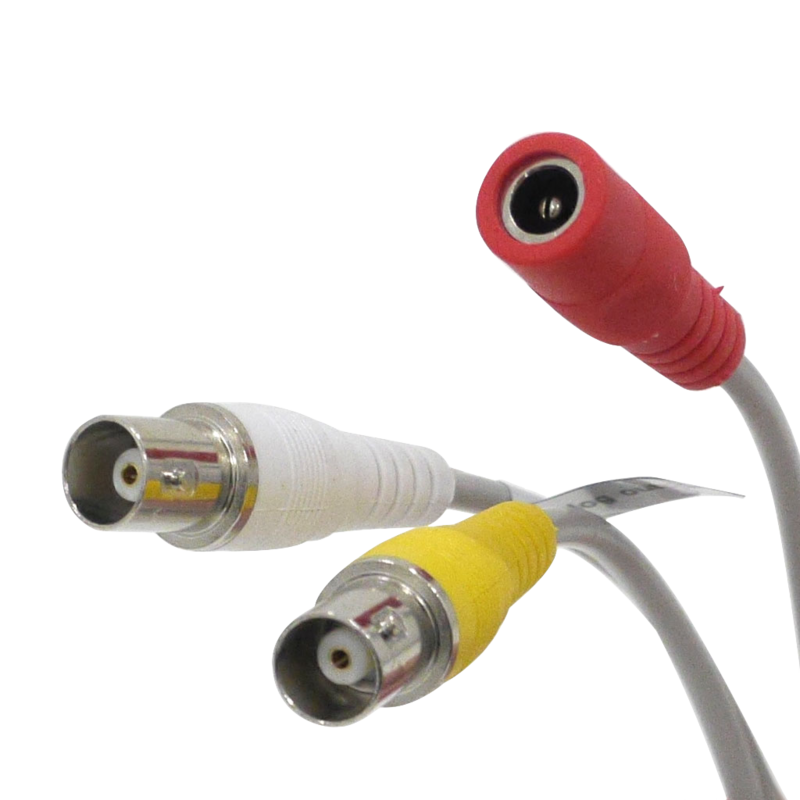 Our camera can send a true HD resolution signal over a standard coax cable. 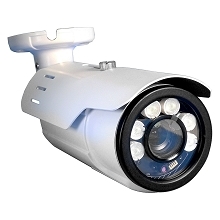 When night falls you will be able to see up to 100 feet in complete darkness.